You’re getting a steal with this post today! 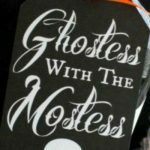 Katie from Sweet Rose Studio has put together multiple Halloween printables for the perfect party. 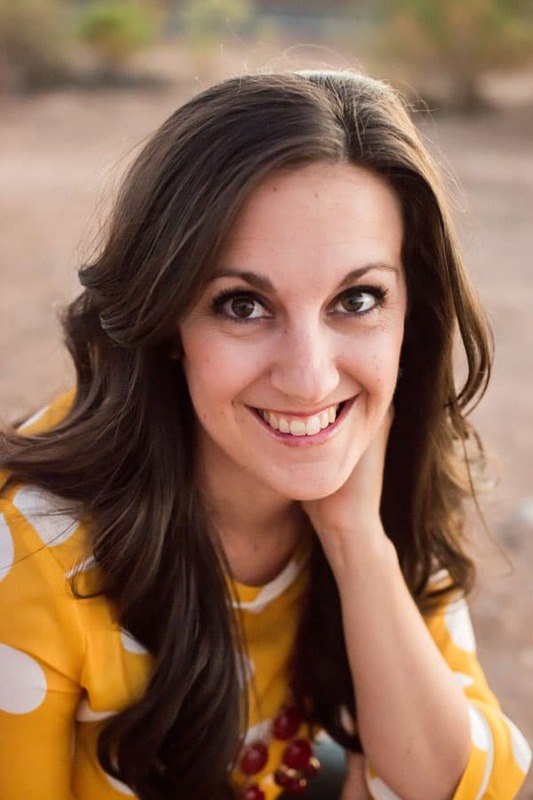 And they’re free for you to download and print! Don’t you just love the black and white? 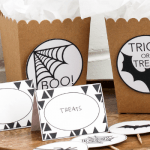 Click here to get these fun printables for your Halloween party! 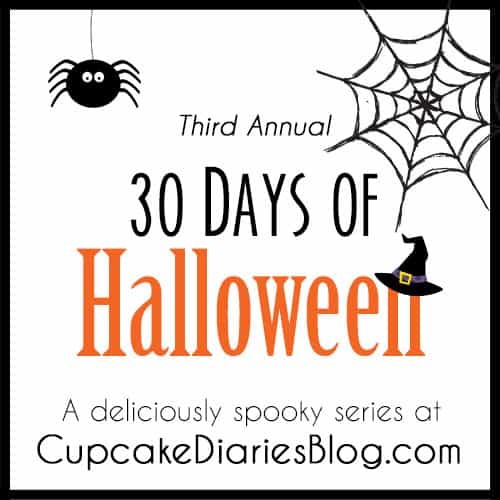 These printables are part of “30 Days of Halloween” 2015 here at Cupcake Diaries. 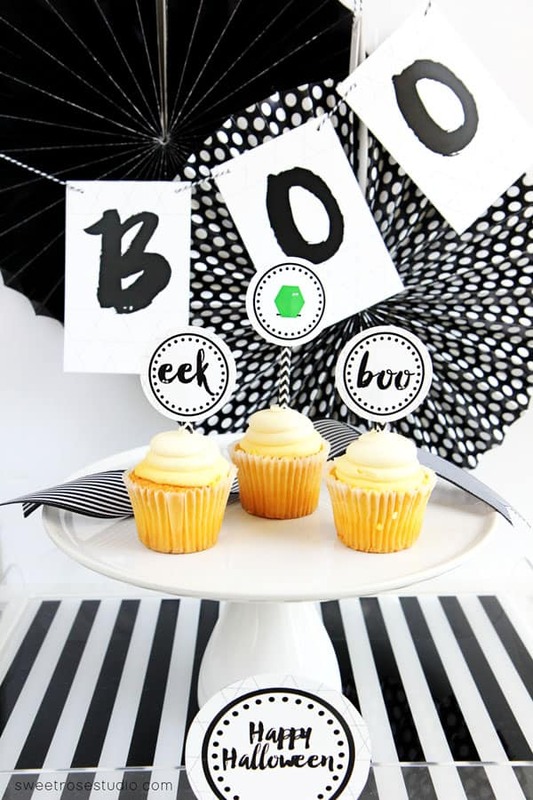 You don’t want to miss the spooky snack coming up tomorrow! And for more Halloween inspiration, here is the rest of this year’s series so far!